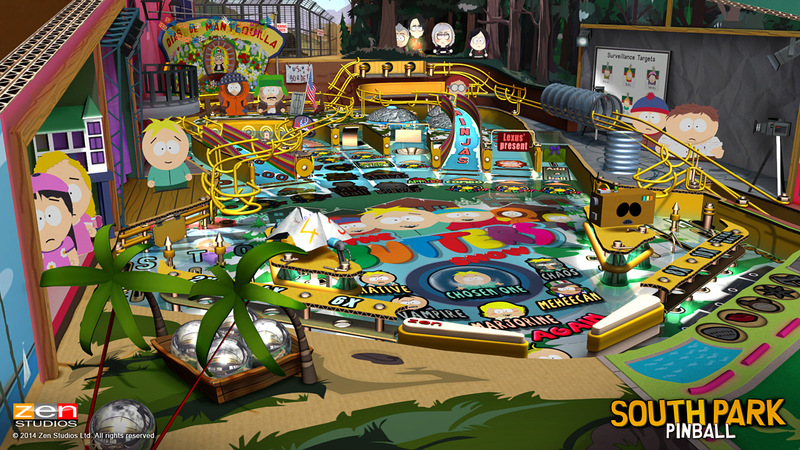 From the makers of Star Wars™ Pinball, Marvel Pinball and The Walking Dead Pinball comes South Park™: Pinball! 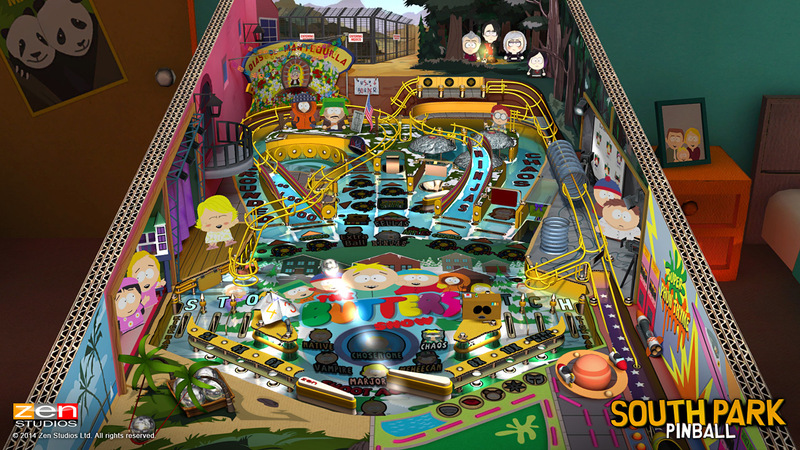 It’s South Park, pinball style! 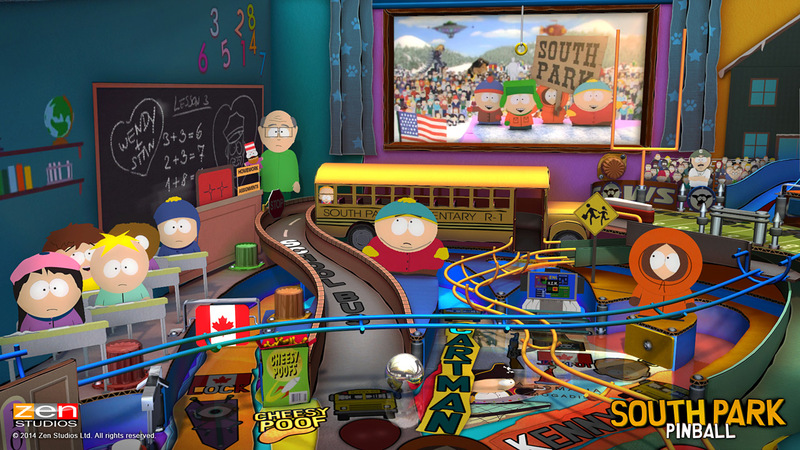 Join Stan, Kyle, Cartman, Kenny, and Butters in two pinball tables inspired by everyone’s favorite mountain town, South Park! Meet characters from the TV show, like Chef, Timmy, Terrance and Phillip, Mr. Hankey and even ManBearPig. Come on down to South Park and see if you can’t unwind! 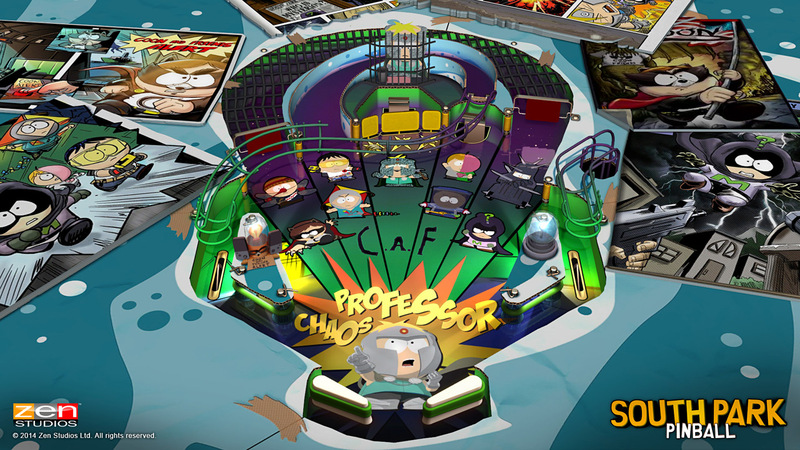 South Park: Butters’ Very Own Pinball Game! Hey fellas! 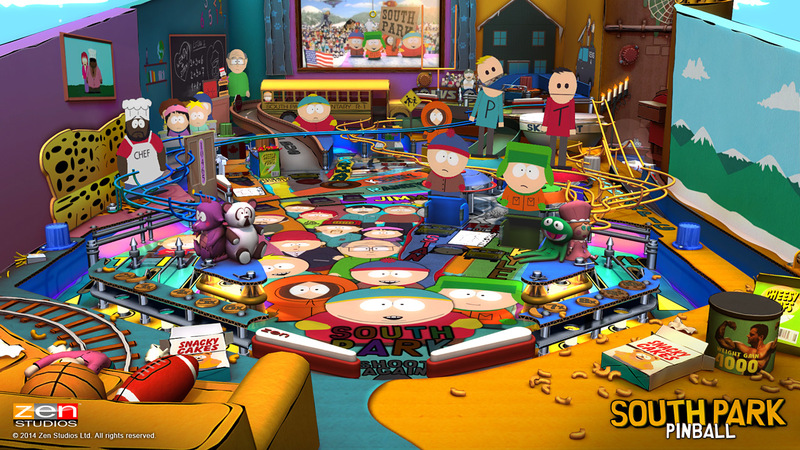 It’s Butters’ Very Own Pinball Game!! 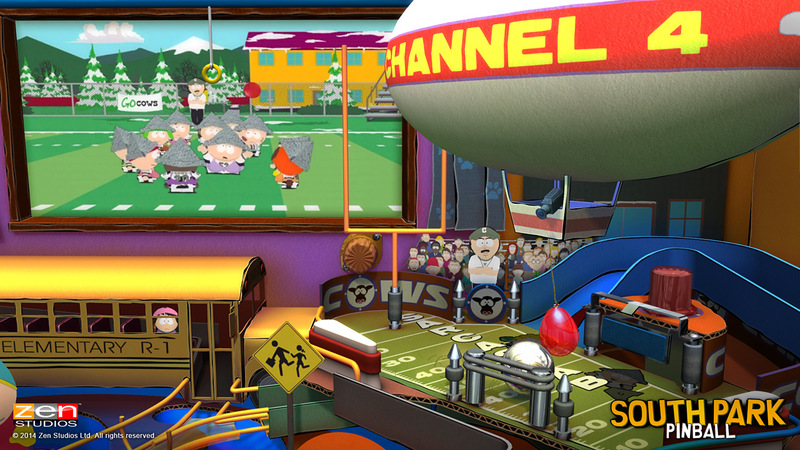 Join your favorite 4th-grader in this epic pinball adventure. Start playing today…or you’re grounded, mister! Hi Harry, I’ve replied to you email about this issue, please check your inbox when you get a moment.